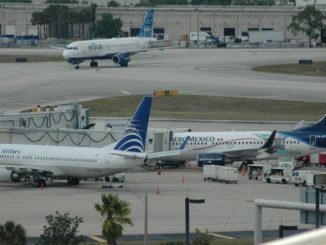 airline from bankruptcy to cancel all flights starting May 27. 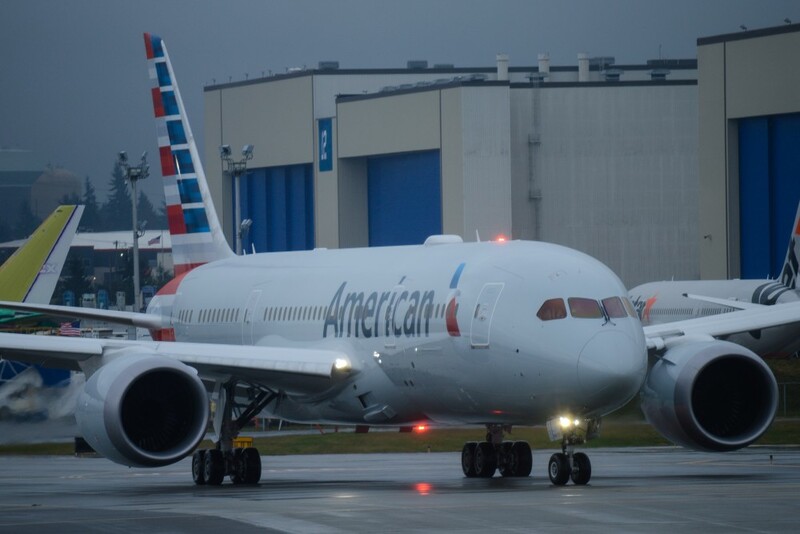 The airline is the second to claim bankruptcy in the last few months after Evergreen International Airlines ceased operations on December 31st. World was a charter airline whose primary customer was the US military. World became popular during the Vietnam War with the US military due to their launching point in Oakland. World operated McDonnell-Douglas MD-11s and Boeing 727s for the military during the time. In the 1980s, World opened up commercial service on domestic routes with Douglas DC-10s, they were famous for flying wide body DC-10s on small domestic flights such as Oakland-Los Angeles. These commercial routes did not last long and the airline quickly went back to being a charter and cargo airline only. Throughout the 1990s, World Airways moved their base from Oakland to the Baltimore/Washington area and their headquarters would remain in Peachtree, Georgia. They used Baltimore Thurgood Marshall International Airport as a launching point for flights for the military to Germany and the Middle East. However, the downsizing of the military in the 2000s hurt World’s revenue and in 2006 they were placed under one parent company with another charter airline: North American Airlines. The airlines continued to lose money as the government downsized the military and in 2011, they started retiring their McDonnell-Douglas MD-11s leaving them with just 2 MD-11Fs and 1 MD-11 alongside a Boeing 747-412(BDSF) to start 2014. 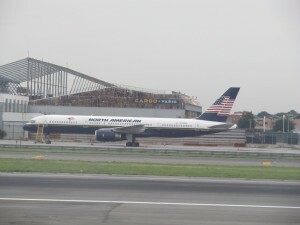 The airline entered bankruptcy alongside North American Airlines in November 2013 as Global Air Logistics searched for investors willing to help resurrect the airlines. After months of waiting and nobody interested in helping World, Global Air Logistics folded the airline, laying off all 325 employees. 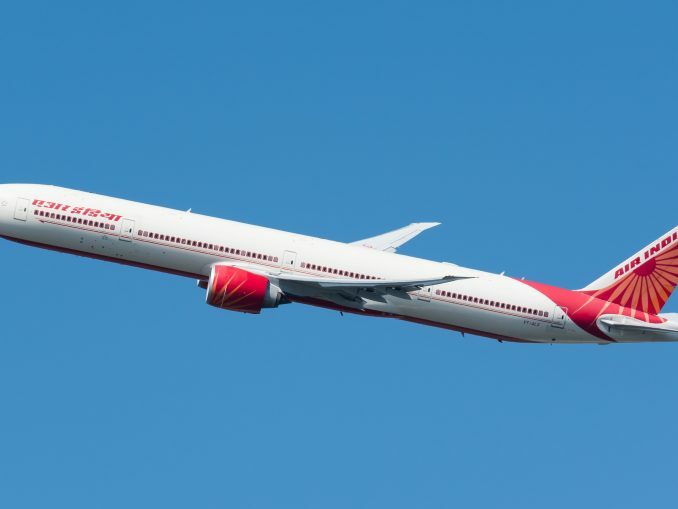 World isn’t the only airline who was struggling to maintain a profit and stay airborne. 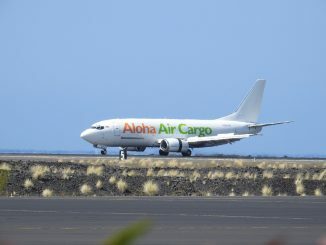 They are now the second carrier in recent years to fold, following Evergreen International Airlines, who operated an all Boeing 747 freighter fleet for charter and cargo flights. 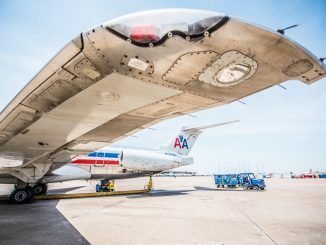 Global Air Logistics’s other airline, North American, has seen serious cuts in their fleet and staff. 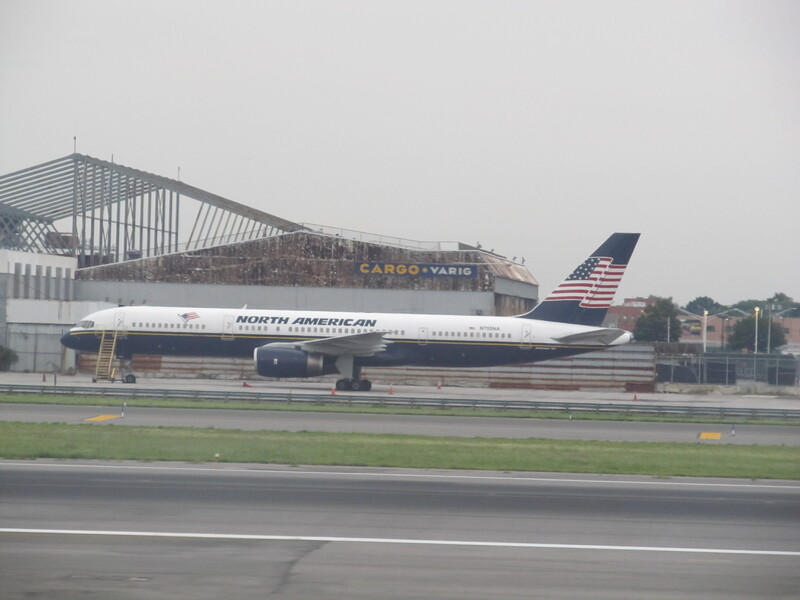 North American has retired all of their Boeing 757s and have left just 4 Boeing 767-300s in their fleet. North American plans to come out of bankruptcy by the end of the year. 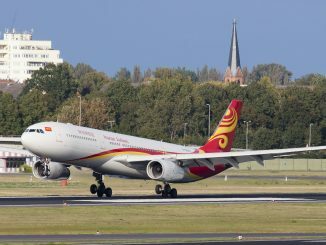 Other charter and cargo airlines are thriving during this time of hardship thanks to overseas interest. Tulsa based, Omni Air International, retired all 5 of their Douglas DC-10 and replaced them with Boeing 777s, 767s, and 757s. Omni Air’s main customer is leisure companies, especially the cruise ship industry who charter planes to get passengers to their overseas launching points. National Airlines operates Boeing 747s and 757s in and out of Orlando, but have recently moved a majority of their operations to Dubai for military and private customers’ purposes. 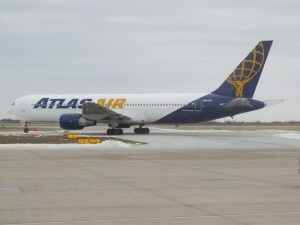 Atlas Air is a charter airlines that see a lot of success, Atlas operates a 47 plane fleet of Boeing 767s and 747s for customers both domestic and international. 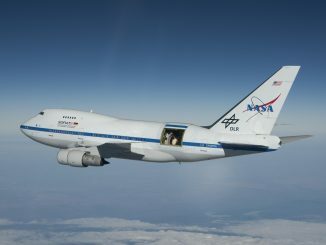 Atlas leases planes to various customers including operating Boeing’s Dreamlifters as well as cargo 747-400s for Qantas Freight, Polar Air Cargo, Etihad Cargo, and Emirates SkyCargo. 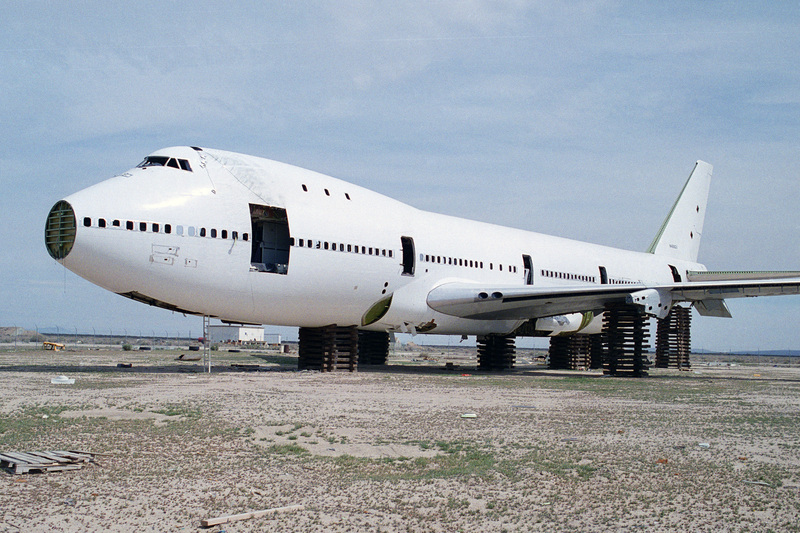 As airlines move forward from the loss of World, they continue down an unknown road. 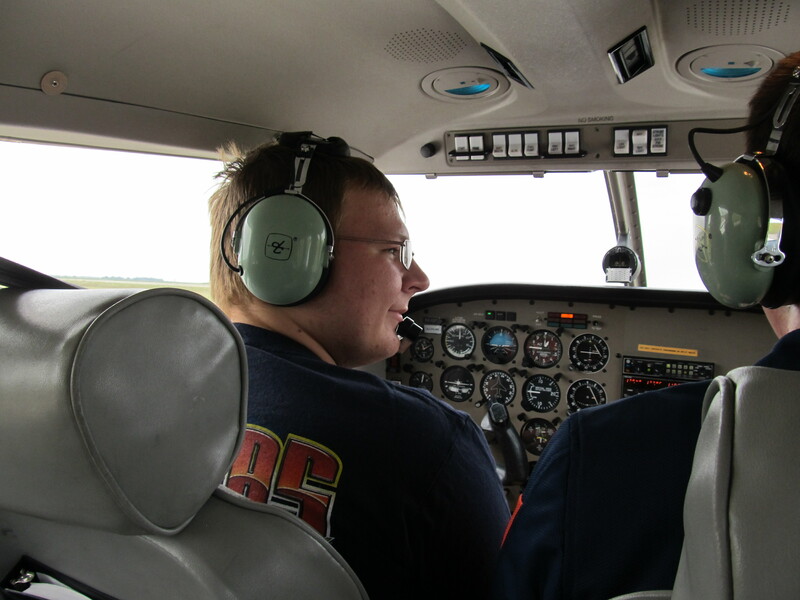 The charter airline industry is always changing with the economy, just as all the aviation community changes with the economy. 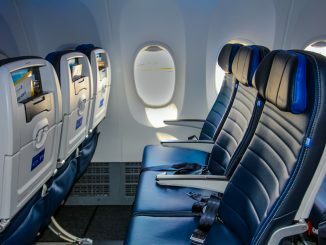 Charter airlines are always hit the hardest by recessions and depressions due to their constant need for businesses and agencies to use them. And in this dog-eat-dog economy, World didn’t have enough interest from companies and agencies besides the US military and unfortunately they bit the dust on March, 27th, 2014.